With the release of the new Smart Restaurants website last month, a new App design has also been released. The Smart Editions App is the very latest version of the Smart Restaurants App. The Smart Editions App has a more luxury feel than the Basic Smart Restaurants App and allows you to choose an App which will suit your theme of restaurant or takeaway and the type of food you provide. The Smart Editions App is perfect for those who want something with a more unique feel which is not entirely bespoke. We currently offer four Smart Editions Apps; The Indian Restaurant Edition, The Chinese Restaurant Edition, The Burger & Kebab Edition and The Italian Pizza Edition. 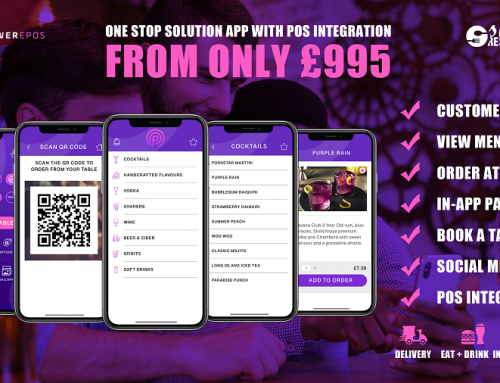 Each App will provide you with the Smart Restaurants features where the customer can view your full menu, special offers, your location and their past orders which allows them to easily re-order. 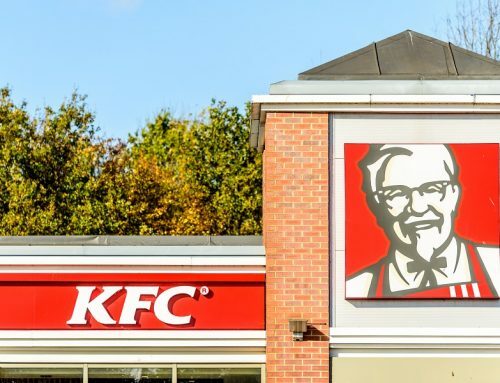 Your customer will be able to collect loyalty points with each order, meaning that they are more likely to order from your restaurant or takeaway in the future. 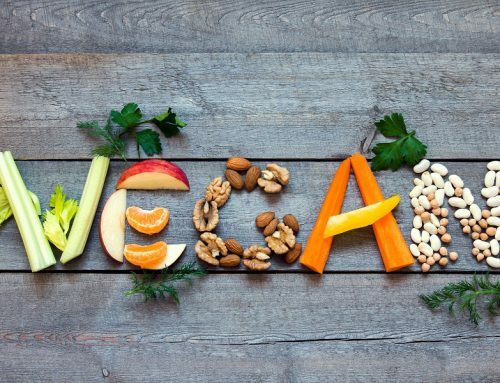 Your menu, special offers and loyalty points can all be managed in the Smart Restaurants admin system which you are supplied with along with your ordering App for both iPhone and Android. The Indian Restaurant Edition is perfect for all Indian Restaurants and Takeaways. With an Indian theme your customers get a good feel from ordering from your App. Your App can be filled with photos of each menu item so that your customer can visually see what they are ordering. You can make this App unique by adding your logo and a custom loading screen, representing your brand and your corporate identity which will be easier for your customers to familiarise with. 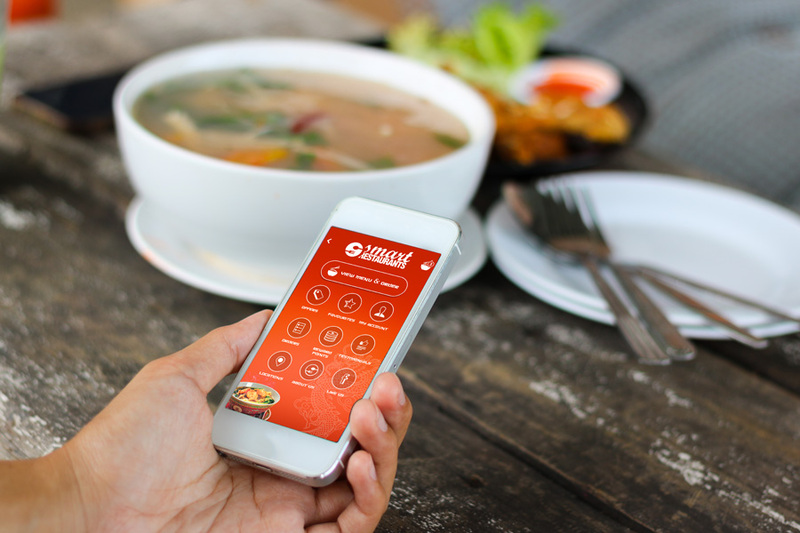 Allow your customer to order their favourite Chinese meal with your very own Chinese Restaurant Themed App. This App works well for both Chinese Restaurants and Chinese Takeaways. In restaurants your customers can view your menu and order directly from their table. 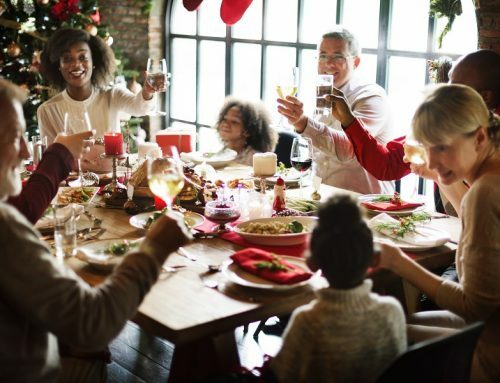 The customer can also pay through the App making the whole ordering process easier for both the restaurant and the customer. Burger and kebab takeaways are becoming increasingly popular across the country. With being so popular you will often find that the queue is sometimes out of the door and your customers are left waiting to order their meal. 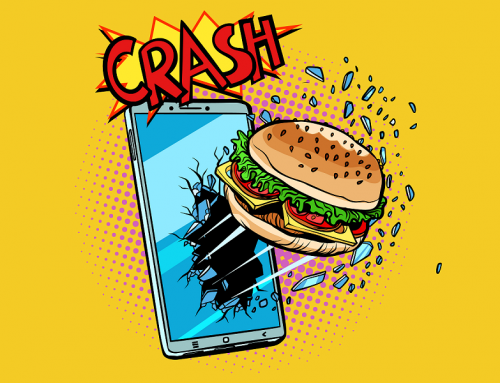 Let them order before they leave the house by investing in a Burger & Kebab Edition App. 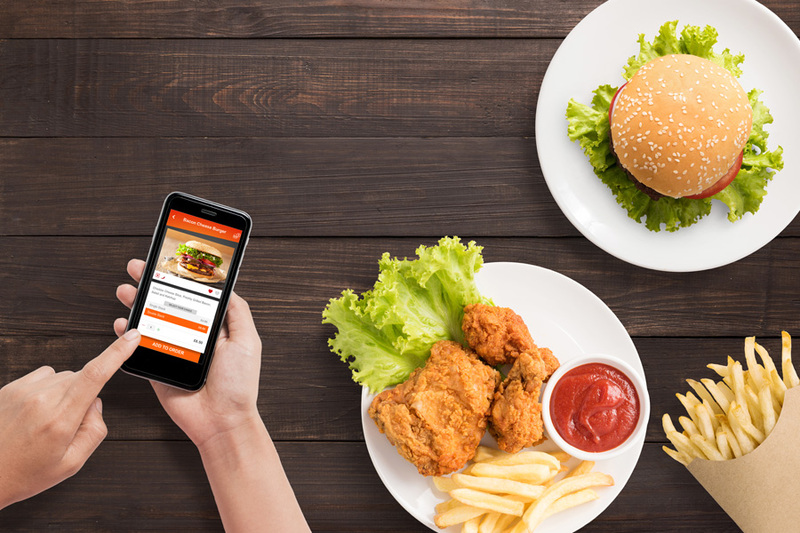 Your full menu is available for your customers to view within the App, they can easily order their meal and pay and they can have the option of collecting this order or having it delivered in a time which can set by yourself. The Italian Pizza Edition is the perfect App for all Restaurant or Takeaway Pizzerias. 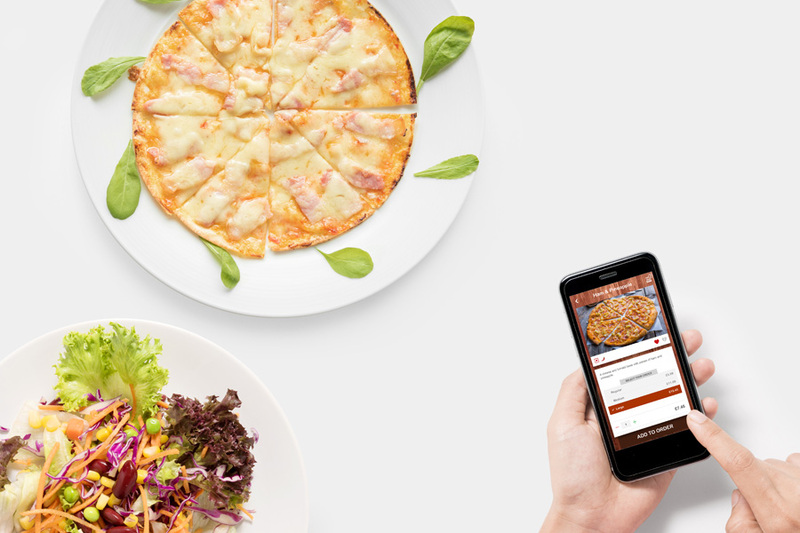 Let your customer view your full range of pizzas within the App, allow them to order the size they wish and add or remove certain toppings so that they receive the specific pizza they like. 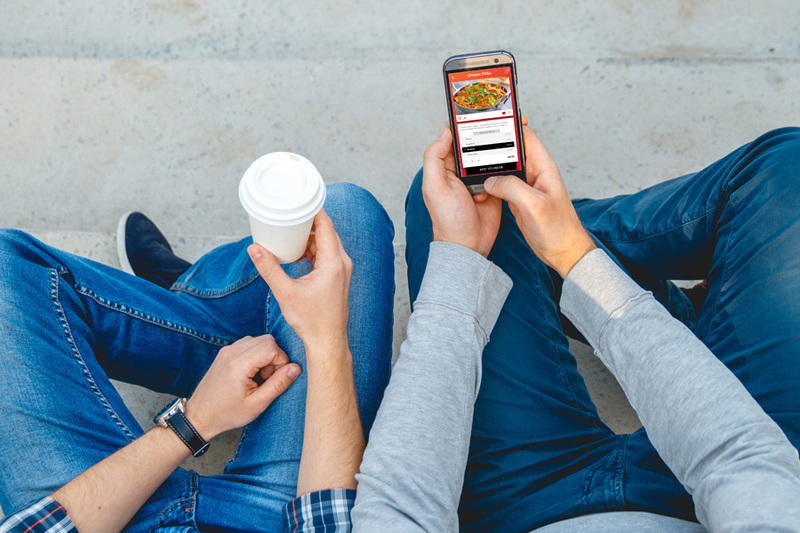 Let your customer order and pay for their meal using the App with the option of using the App in a restaurant, ordering to collect or ordering to have the pizza delivered.